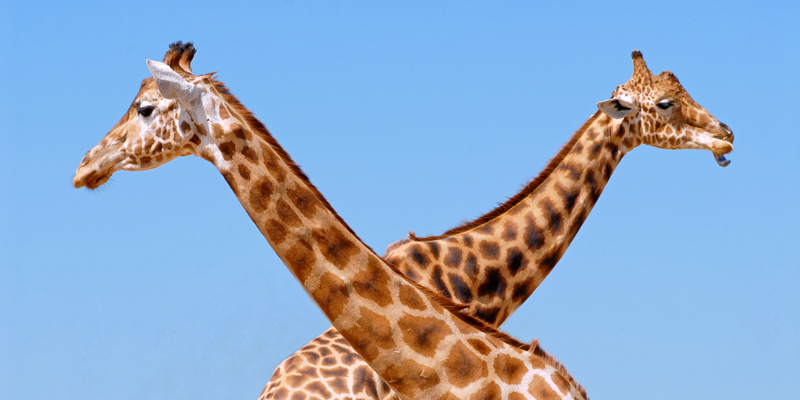 Home » Africa» What should projects accomplish… and for whom? Most of all, we can honour our participants as experts, which is what I strive to do in my work. I'll leave you with a story from Mali. in 1991 I was doing famine-prevention research in Koulikoro Mali where average rainfall is 100mm a year (4 inches). 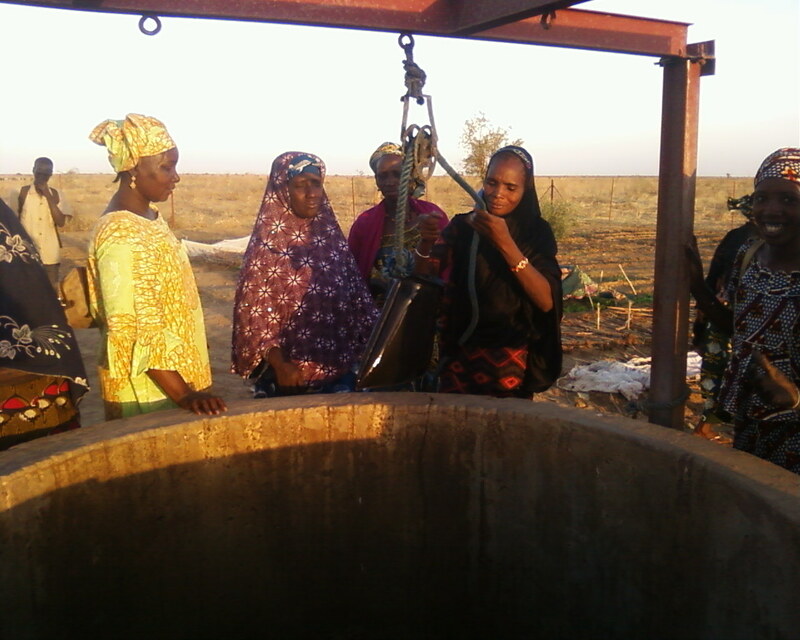 I accompanied women I was interviewing to a deep well which was 100m deep (300 feet). They used plastic pliable buckets and the first five drew up 90% of the bucket full. When I asked to try, they seriously gave me a bucket. I laughed, as did they when we saw that only 20% of my bucket was full. I had splashed the other 80% out on the way up. Who's the expert? How are we helping them get more of what they need, rather than what we are willing to give? How are we prioritizing their needs over our organizational income? How are we #ValuingVoices? What a marvelous metaphor for your passion. It reminds me of my story, The Kingdom of Leak — all about buckets and community. Thanks for the reminder.